Candace has been with Crossroads since 2009, working in various administrative positions before becoming a Support Worker in 2014. She has unique insight into the behind the scenes workings of a large foster care program. Candace is a ‘big picture’ thinker who brings a high level of competence, dedication, and thoroughness to all her responsibilities at Crossroads. Candace’s educational background is in Child & Youth Care. 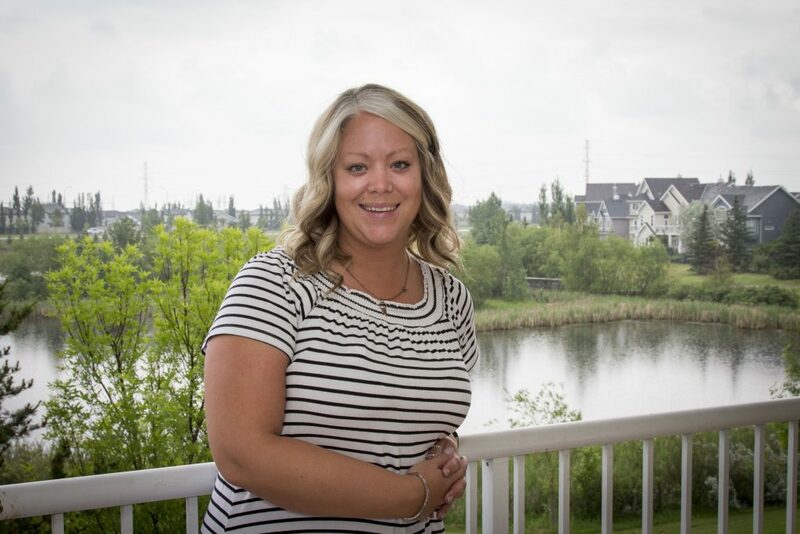 From her years of admin support work at Crossroads, Candace has a very thorough knowledge of all the paperwork and compliance requirements at the office, which is very handy in her current role. Candace brings energy and enthusiasm to all of her tasks. Candace is a long-time sports fan and can speak fluent ‘football’ and ‘hockey’.